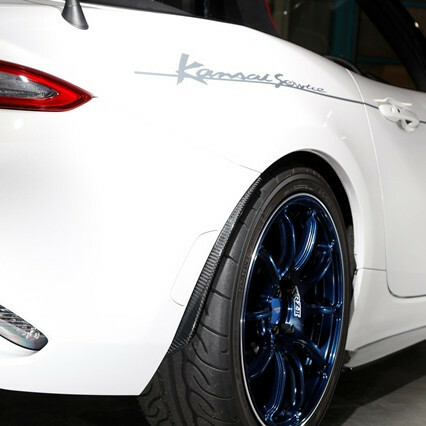 Small rear bumper garnish kit made by Kansai Service for the 2016+ ND MX-5. 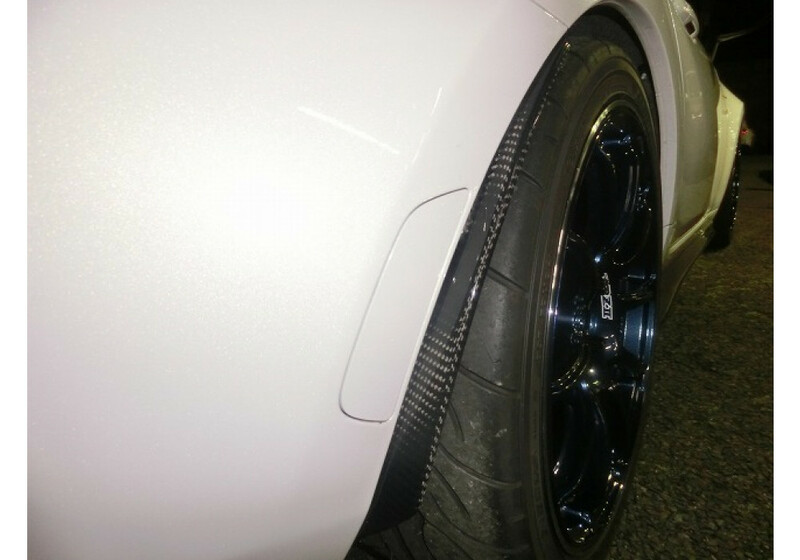 The extension kit installs in the rear fender well to give a slightly wider look from the rear. This part pairs very well the Kansai service’s side step kit, which creates a uniform look. NOTE: Installation of this part requires some cutting of the OEM body parts. 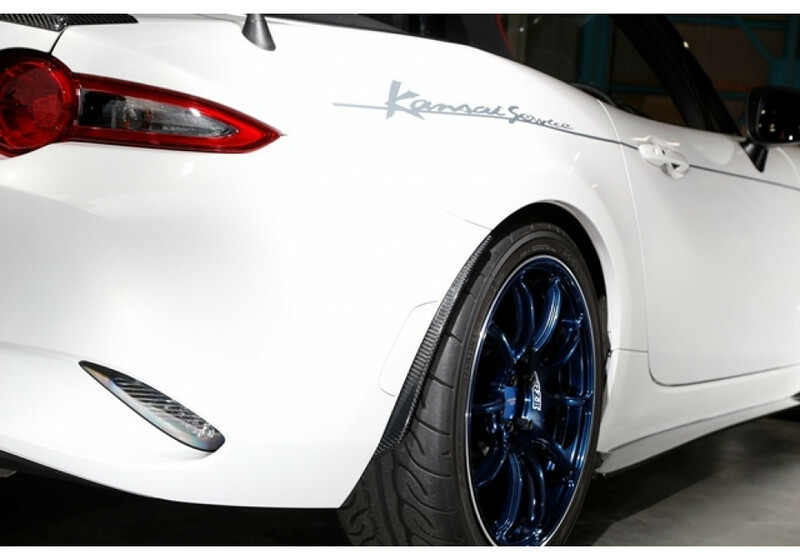 Kansai Service Fender Extensions should be ordered at REV9 Autosport https://rev9autosport.com/kansai-service-fender-extensions.html as they provide the best service and speed we've seen so far!